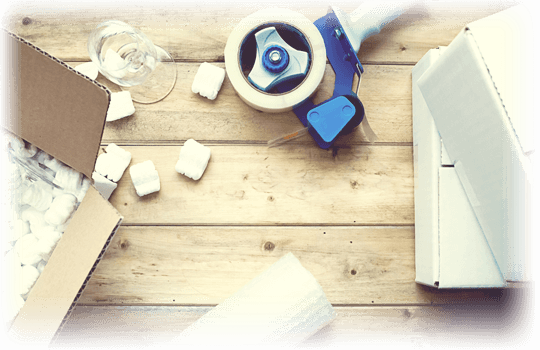 We’re a fast & reliable service is to our customers, We aim to help make your move as relaxed as possible. 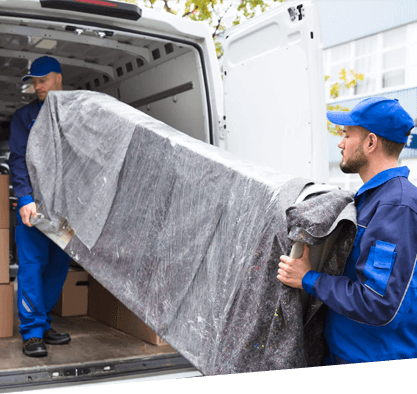 Centrally based, Quick Moves Glasgow has the Expertise of Countless removals covering the Whole of Scotland from the Borders, the Highlands and the furthest Islands. With the Assurance of a Personal service, whether you are moving from a flat to a Castle, you can relax with the knowledge that your move is in the safest of Hands. From Quotation to Removal, our Attentive staff will ensure that your move is Effortless & Stress-free. We pride ourselves on delivering the highest possible levels of customer service and satisfaction. We operate in Edinburgh, Glasgow and the Central Belt our aim is to provide a fast, friendly, efficient and value for money service from the start to the finish of the removal process. 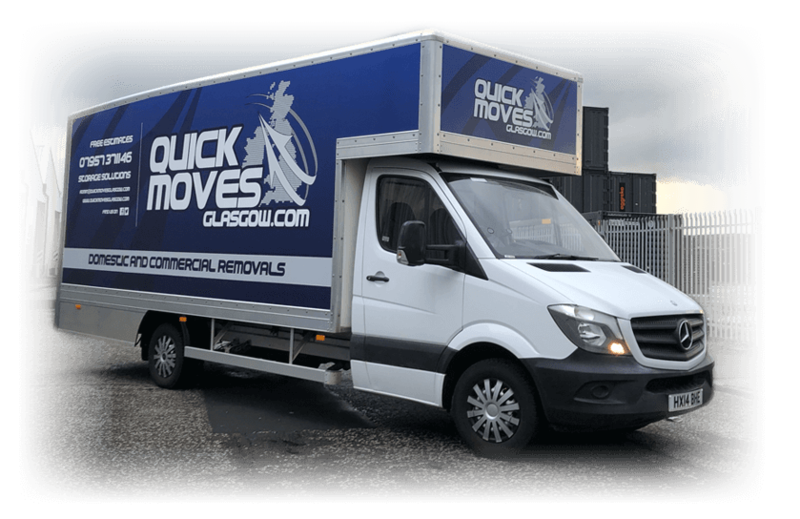 We can cater for all jobs, whether you’re moving a complete office, a family home or 1-bed student apartment, Quick Moves Glasgow has a package to suit all budgets and requirements. Over the past 15 years “Quick Moves” have built a great reputation for delivering a fantastic level of service while always ensuring outstanding value for money. We can help you whether you’re moving a few streets away or to the other side of the country. 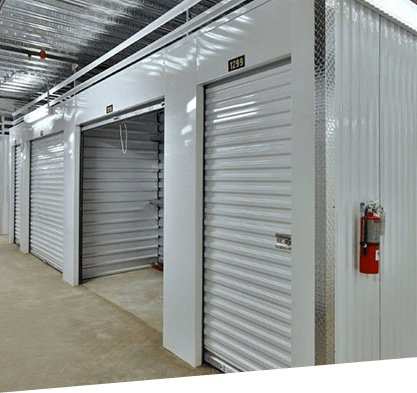 Call us now and let us give you an accurate quotation for your move. We guarantee you’ll be happy with our service. Let us take the pressure off you on your moving day!